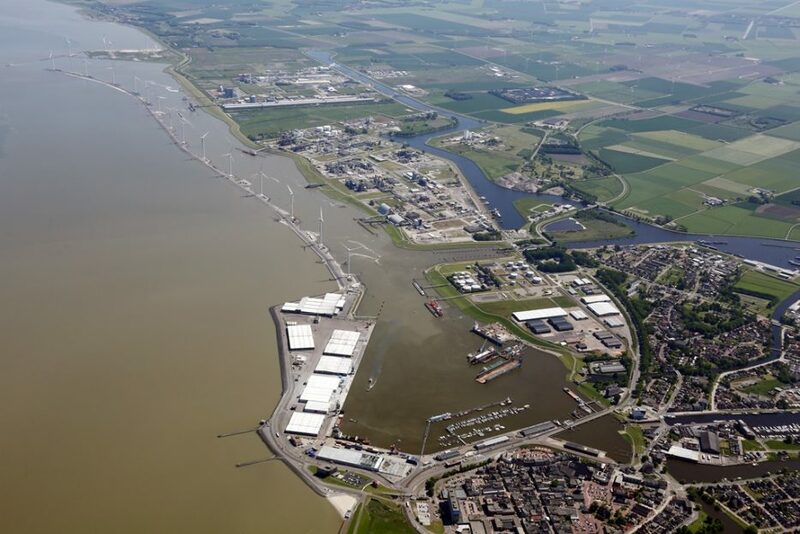 Eemshaven/Delfzijl comprises various seaports and industrial sites, with a combined surface area of some 2,800 ha. Over half this area accommodates industrial activities. The port areas offer smooth and – thanks to the absence of congestion – swift accessibility via road, rail, deep-sea and inland waterways. Entrepreneurs can find a varied selection of business locations here: everything from SME locations to sites for the very strictest environmental categories. Leaseholders benefit from modern facilities, a favourable strategic location and a stimulating business climate. 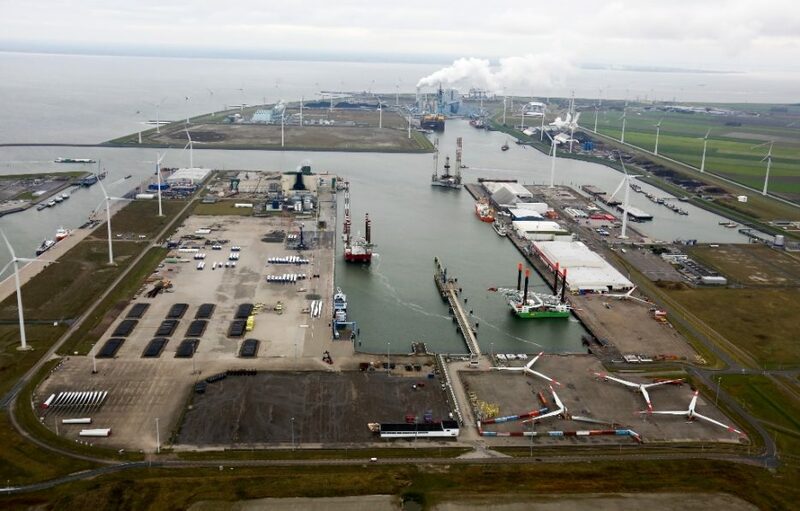 Here in Eemshaven/Delfzijl, numerous leading firms in the energy, chemical, data, recycling and waste management, agribusiness and logistics sectors feel that they have set up in exactly the right spot. Groningen Seaports manages and operates the area.